But his coach says the winningest athlete in Olympic history is ‘pretty far’ from being back in top form. Bowman said Phelps is “pretty far” from being back in top form. He’s been training Monday through Friday with Bowman’s team at the North Baltimore Aquatic Club in his hometown. If he comes back and doesn’t dominate, Bowman said it wouldn’t tarnish Phelps’ reputation. “His legacy is sealed,” the coach said. Phelps had vowed that he wouldn’t swim into his 30s. Since retiring less than two years ago, he has stayed busy with a chain of swim schools, a foundation focused on water safety and appearances on behalf of his sponsors. He devoted lots of time to golf and participated in a reality show with famed coach Hank Haney. Five-time Olympian Dara Torres knows about comebacks. At 41, she made the 2008 U.S. Olympic team in her second return to the sport and won three silver medals. At 33, she made the 2000 Olympics after seven years in retirement. Torres said she came back twice because she missed competing. Phelps’ camp is being low-key about the comeback, and he wasn’t made available to speak Monday. 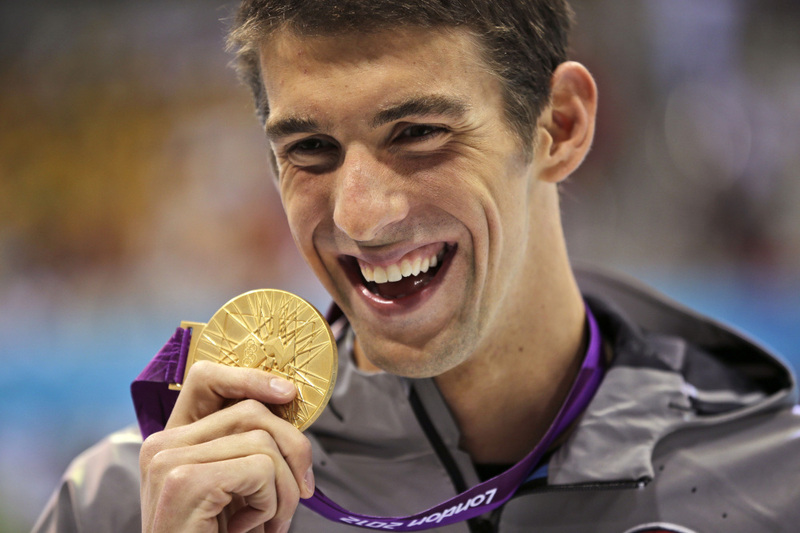 Phelps won’t be coming back for the money, having earned tens of millions of dollars in endorsements during his career. However, his endorsement potential certainly goes up if he’s in the water. His presence on the pool deck will give a boost to USA Swimming, which can endlessly market him. 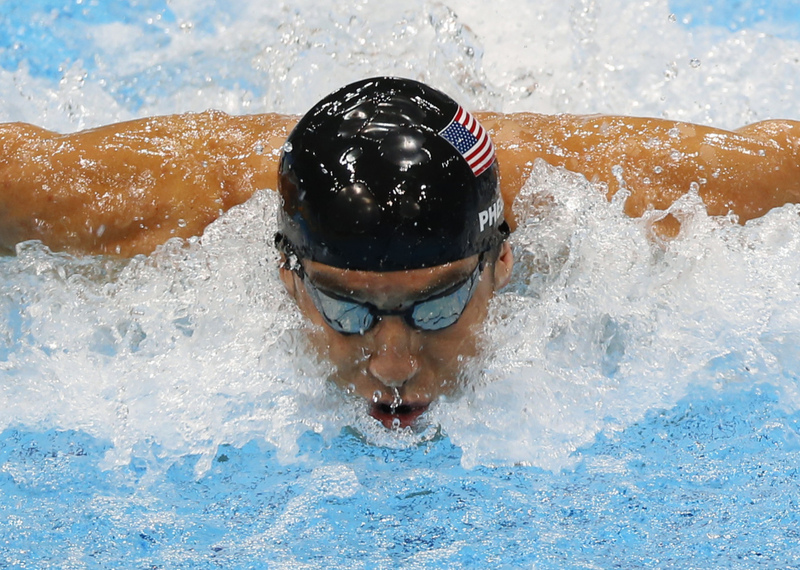 Phelps’ name recognition goes far beyond the pool deck. He’s as well-known as athletes from far more prominent sports, such as NBA star LeBron James, which is an accomplishment for a swimmer whose sport gets most of its attention in an Olympic year. “I bet you’re going to see a little spark in him that you didn’t see in 2012,” Torres said.